Need help with local market expertise? | identifying your market opportunity? | being the BIG fish in a smaller pond? 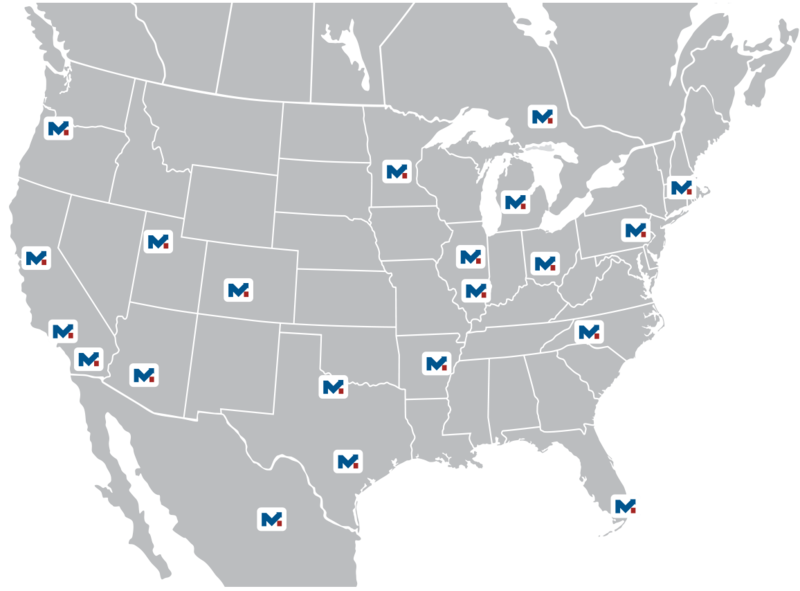 Market Solutions provides a sales and marketing service solution for companies in the consumer packaged goods (CPG) industry by combining complete North American coverage with local-market expertise and comprehensive services. We bring better sales representation coupled with brand development and personal attention to all aspects of a client’s business to drive growth. We have offices covering all of North America, with Headquarters in Fort Worth, TX. Click here to see a comprehensive map detailing our coverage areas.